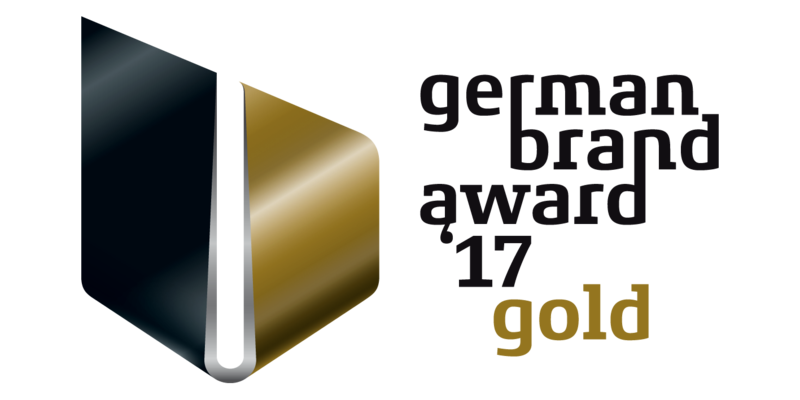 The German Brand Award was initiated by the German Design Council, which was founded in 1953 by the German Bundestag and was donated by the Federation of German Industries. For more than 60 years the foundation has been pursuing the objective of promoting the competitiveness of German companies. The German Brand Institute, which is set up to strengthen the activities in the field of brand management, is assigned with the organization of the competition. 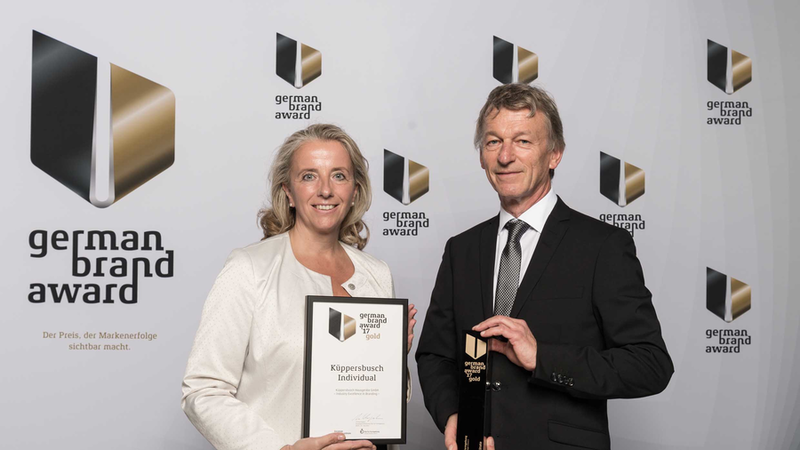 The independent expert jury justified the election as follows: "Küppersbusch Hausgeräte has sharpened its brand profile carefully and is well positioned for its goal of becoming the preferred supplier of premium kitchen appliances and services for individual needs. With the clean and down to the detail defined brand positioning a distinction was made, which is based on two pillars and thus enjoys a high degree of credibility: namely an historic unrivaled stove and oven technology since 1875 combined with an outstanding design competence proven by a wide range of award-winning products and with a high potential of becoming a design classics." 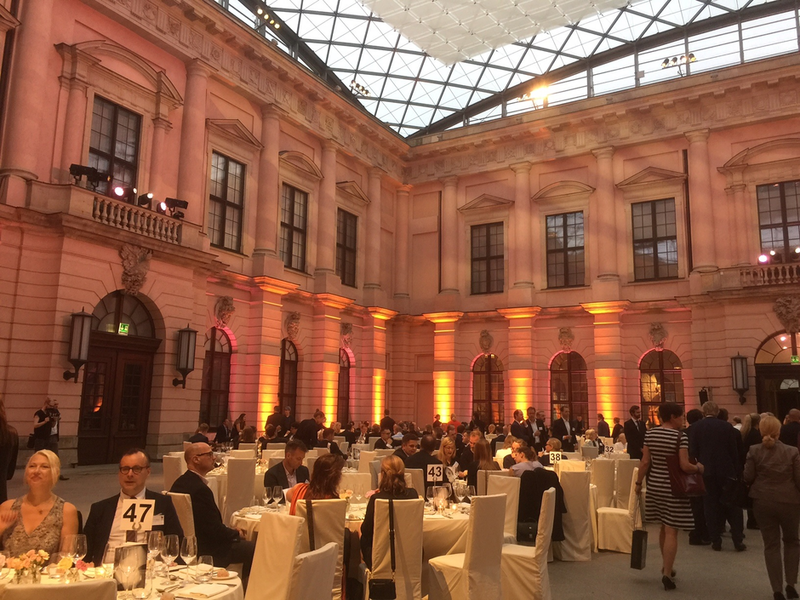 "We are very pleased with this award and regard it as an acknowledgment and incentive at the same time to further strengthen the traditional Küppersbusch brand. The brand combines the industrial heritage of a solid origin with timeless design and stylish individuality and attracts consumers who are deliberately seeking for an alternative to the mass market." With Küppersbusch Individual, for example, the customer has the freedom to combine the household appliances according to their individual requirements. He has the choice between three different product lines, three different fronts in black, white and Shade of Grey, as well as 12 different design elements - for maximum variability and individual style. 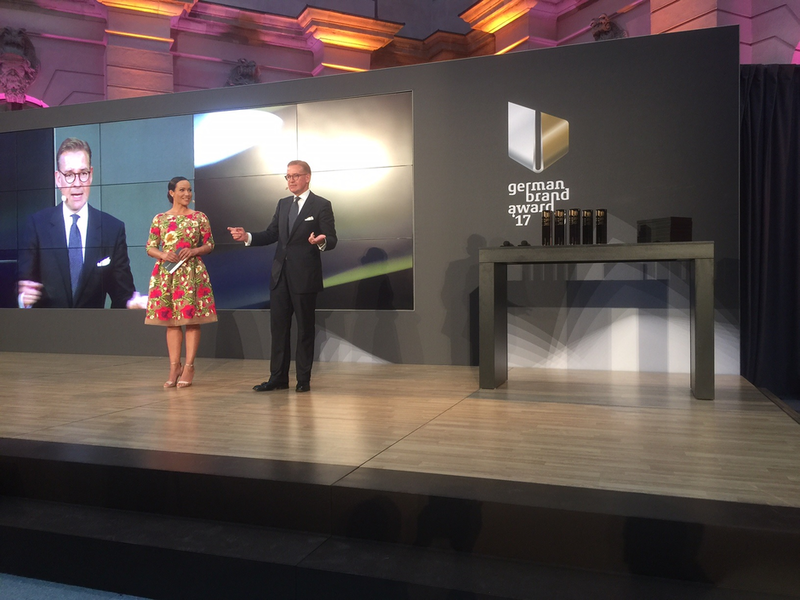 "The second edition of the German Brand Award shows that more and more companies are recognizing the relevance of consistent branding and are ready to recognize brand management as a strategic tool for business development, which in some cases also requires radical changes. Anyone who has understood this without losing sight of the principles of successful branding is well prepared for the challenges of the future."